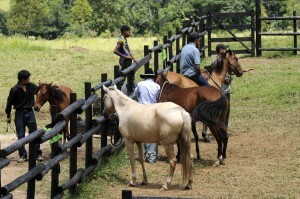 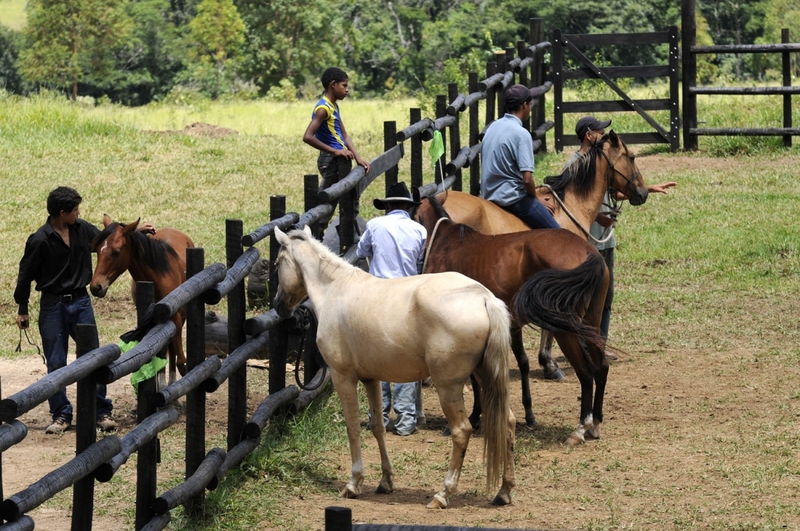 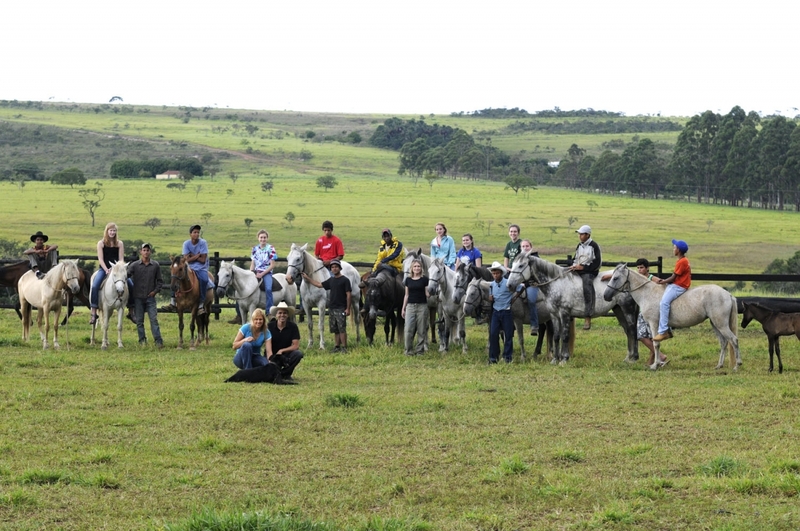 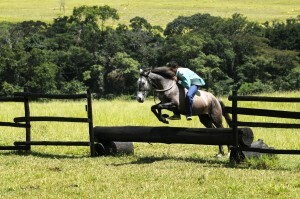 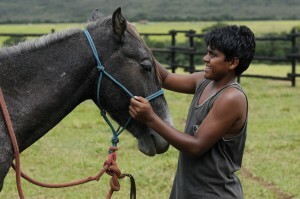 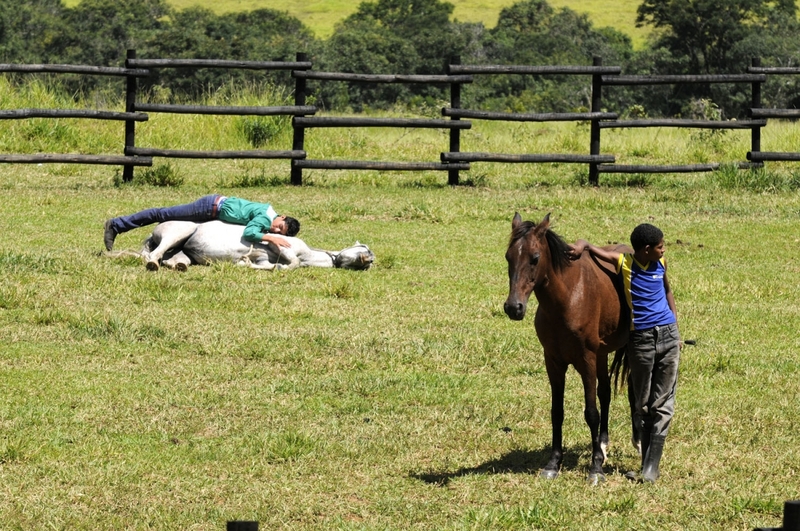 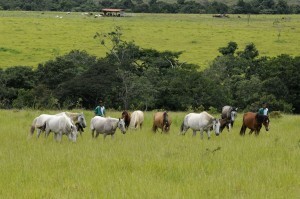 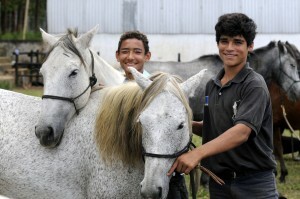 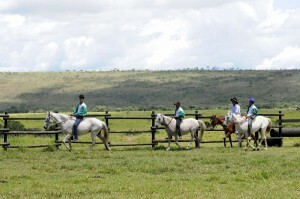 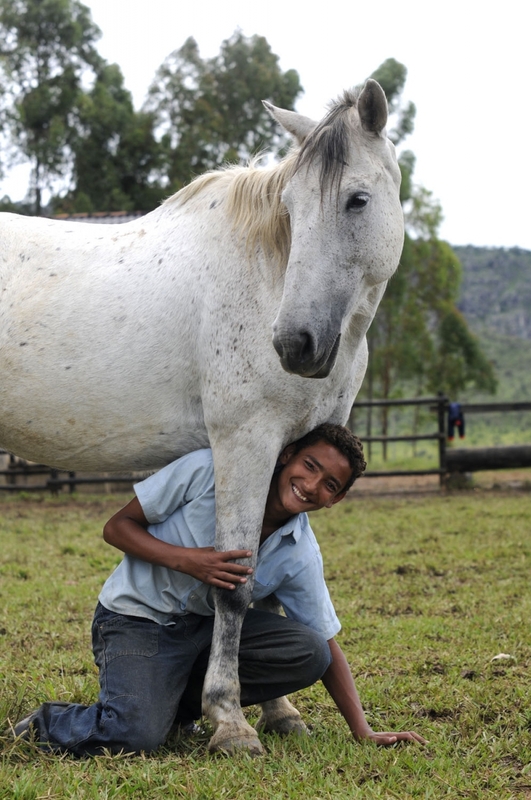 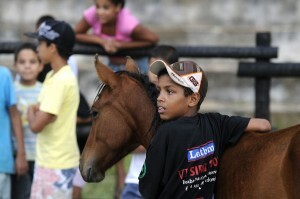 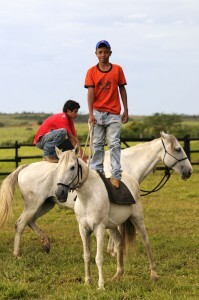 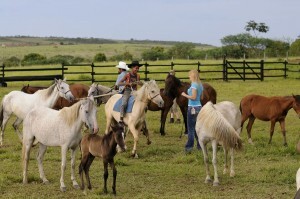 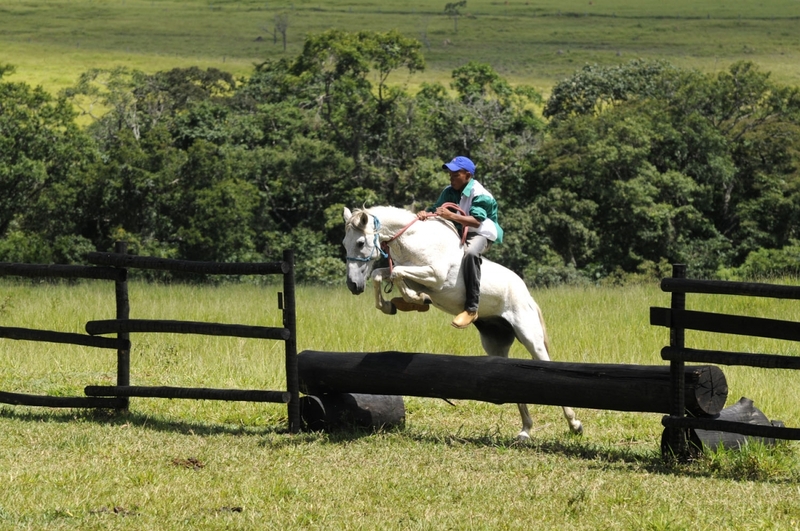 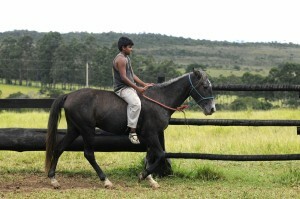 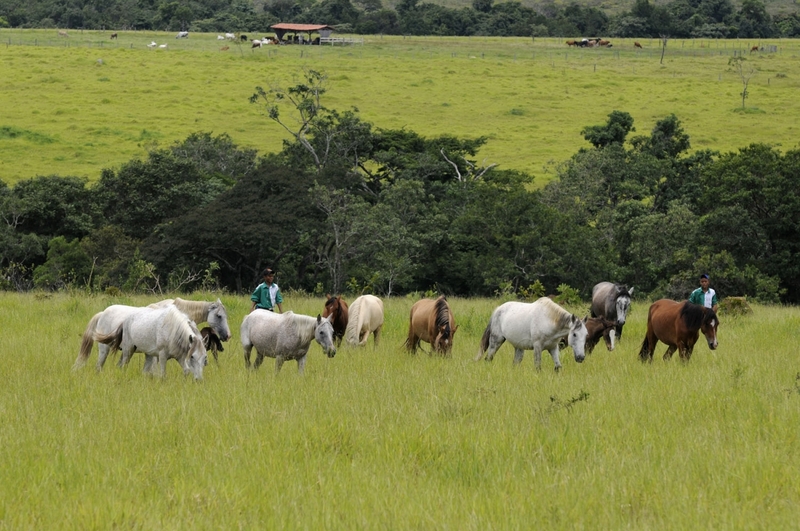 The first Horses for Orphans (H4O) project in Brazil started in 2009 in cooperation with the children’s home Betel. 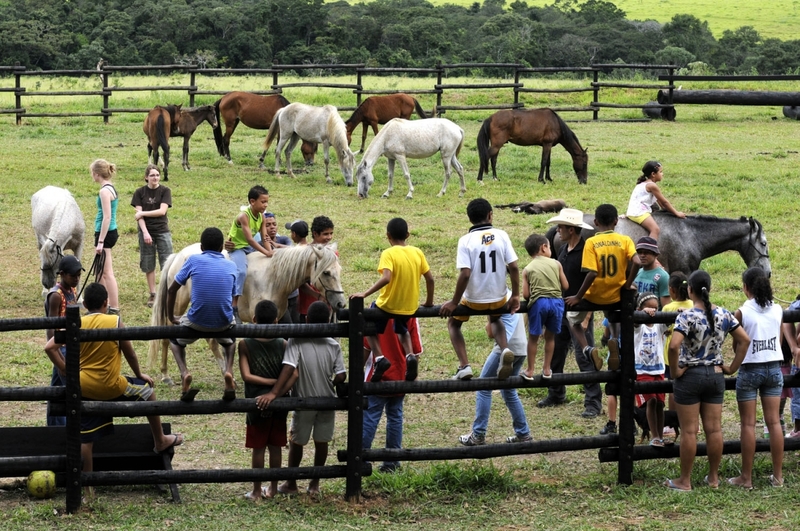 Two years into running the project, in 2011, 30 out of the 85 children of the home were participating in the horse project. 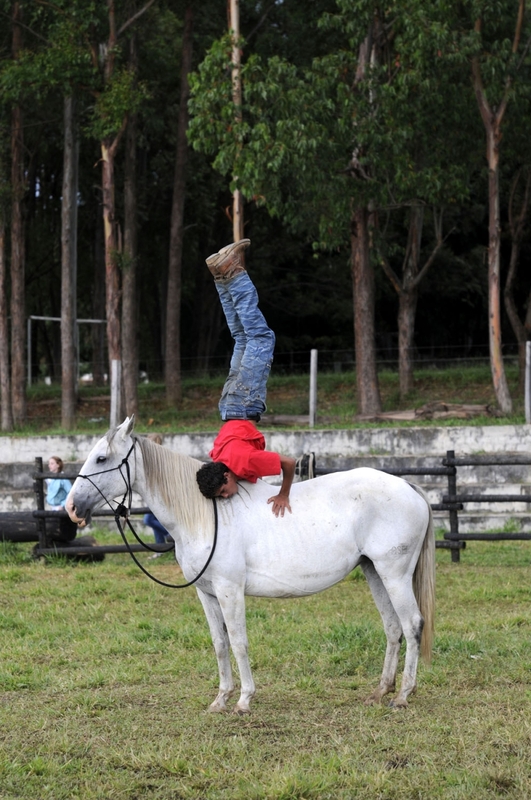 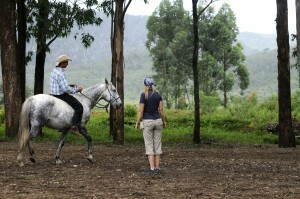 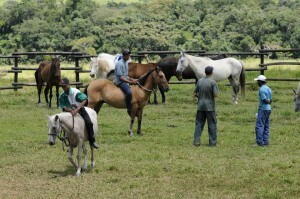 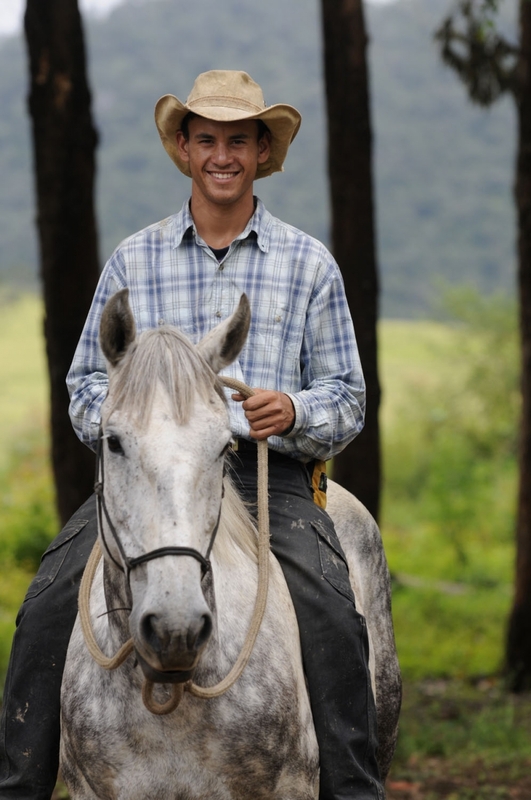 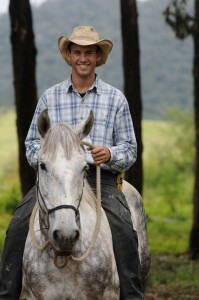 One of the older boys, Regynaldo, had advanced to a high level in horsemanship and became the project leader. He started teaching the children horsemanship alongside Ingela and at the end of October 2011 there were already 9 children in the advanced group. 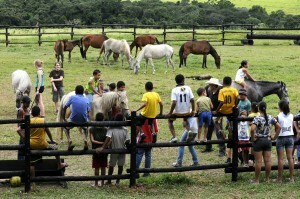 The effects of the project in changing and healing the children’s hearts became clear as well. 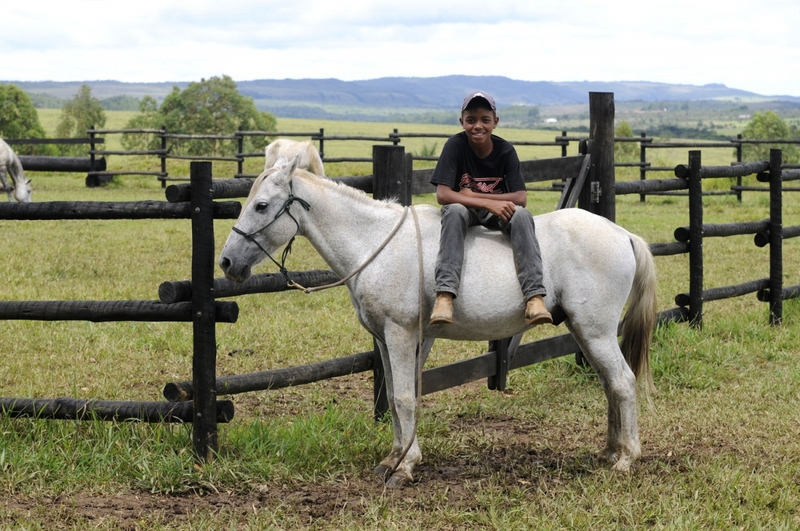 The children, all of whom had a rough start in life and had lived in survival mode for many years, started finding a personal vision for their lives. 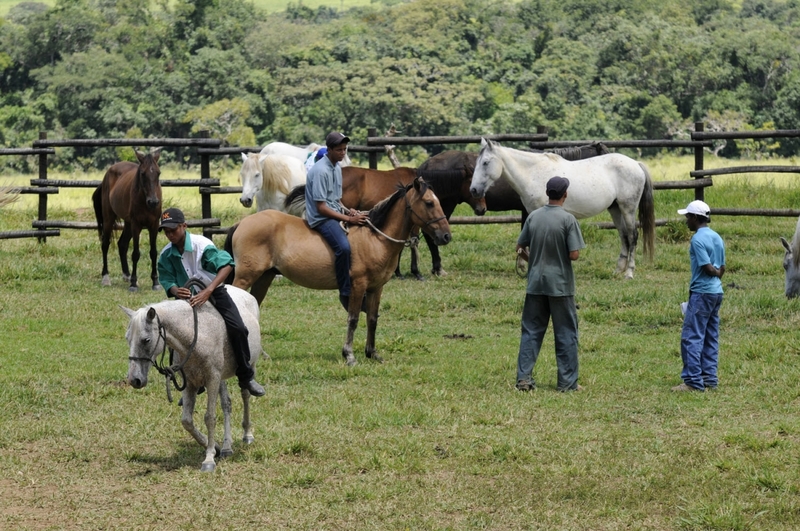 A lot of them became very passionate about communicating with horses and becoming the best horseman they could be. This made a way for them to start leaving their more problematic behaviours behind and instead focus on a positive future.